Get High Quality Custom Printed Packing Tape for Your Business. The quality of our tapes is a result of high intention and skillful execution. With a thickness of 2.1mm, Flexpak tapes prove to be durable and fit for heavy-duty use. You won’t pay a premium price for our premium quality. We pride ourselves in being able to provide the highest quality at the best prices. We are driven by the satisfaction of our customers. We make sure your individual experience, from inquiry to receipt and beyond, is pleasant and simply the best. We understand time is important to you and your business. Delivery for each order is prioritized so you can begin using our products with no delay. We specialize in the production of all type of tapes and flexible packaging. Every development of the company has been in response to, or in anticipation of, our customer’s needs. We innovate for success; we develop to provide a more complete service; we listen; we learn; we improve at every step. With in-house manufacturing and a highly experienced team, we have the capacity to produce the best packaging tape and the absolute best prices in the industry. Tape is an essential component in holding any package together. 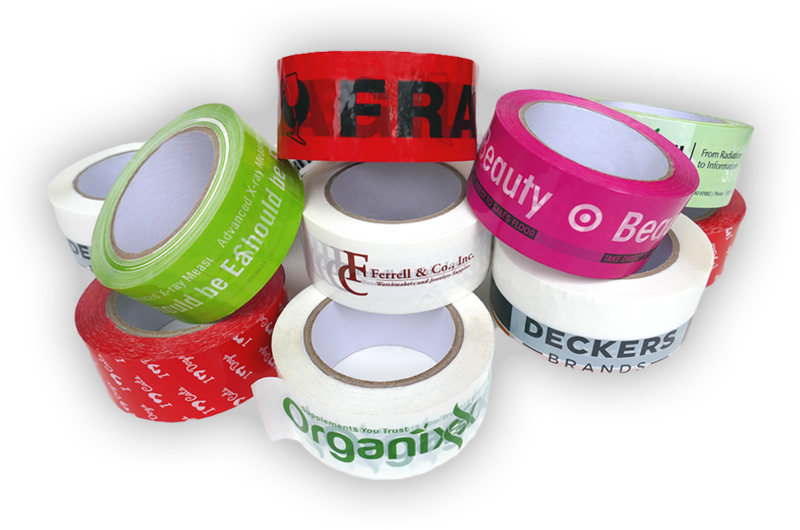 On top of doing just that, custom printed tape provides numerous benefits to your product and company. 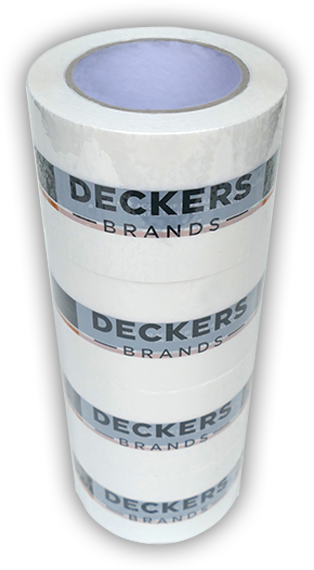 From being a branding vehicle, to providing security, to playing a part in defining your brand’s uniqueness, branded packing tape delivers consistent quality, form and function. Please call or fill out the quote form and we will be happy to respond to you with the best deals on custom packaging tape. After lots of searching these guys are the best quality and pricing. I found the product the I was looking for. It was available in several sizes and colors. I placed my order and it was promptly shipped. It was exactly what I was looking for. Very happy!